Harvard students and alumni, in conjunction with a number of organizations across 11 other colleges, called for greater transparency in the use of “legacy preferences” in a Feb. 14 letter sent to university administrators across the country. The EdMobilizer Coalition, an advocacy group for first-generation college students, published the letter, signed by 13 student and alumni organizations from hailing elite universities from all over the United States. The document, titled the "#FullDisclosure Letter," calls for more transparency in the legacy-specific admissions process. “We are specifically asking our universities to make all internally written admissions policies and data about legacy treatment public and to charge a joint committee of students, alumni, and administrators to re-evaluate its use,” the letter reads. In the letter, the EdMobilizer Coalition argued legacy preferences are discriminatory and perpetuate economic inequality. The letter’s authors claim greater transparency about admissions processes will lead to greater equality in college admissions. 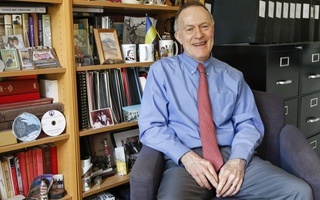 One signatory Harvard-affiliated alumni group, called the Harvard Legacy Project, comprises University affiliates who hope to end the use of legacy preferences in college admissions. Leaders of the alumni group did not respond to requests for comment on the letter. Evan J. Mandery ’89, a member of Harvard Legacy Project, did not specifically comment on the letter but said legacy preference as part of the admissions process at the College is in “fundamental contradiction” to the College’s efforts to create a more diverse student body. 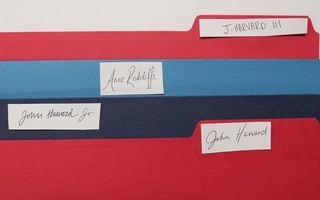 In addition to the two Harvard-affiliated organizations, signatories include first-generation student groups at other colleges like Brown and Cornell as well as organizations focused on supporting low-income students at Duke, University of Chicago, Swarthmore, and Emory. Last year, EdMobilizer authored a petition calling on universities to eliminate application fees for low-income and first-generation college applicants. Former Undergraduate Council president Yasmin Z. Sachee ’18 and the Harvard College First Generation Student Union member Derek Ponce ’18 signed this previous letter. 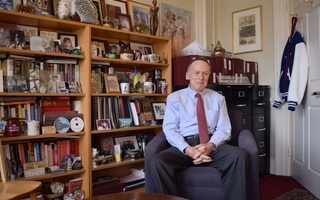 In 2011, Dean of Admissions and Financial Aid William R. Fitzsimmons ’67 told The Crimson the acceptance rate for students with legacy status had hovered around 30 percent in recent admissions cycles; students with legacy status composed 12 to 13 percent of the student body at the time. The admissions office did not directly respond to requests for comment about statistics for more recent years. 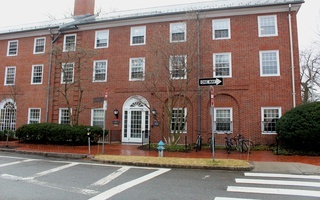 College spokesperson Rachael Dane confirmed the admissions office’s “definition of legacy” has not changed since the 2011 statistics were provided. 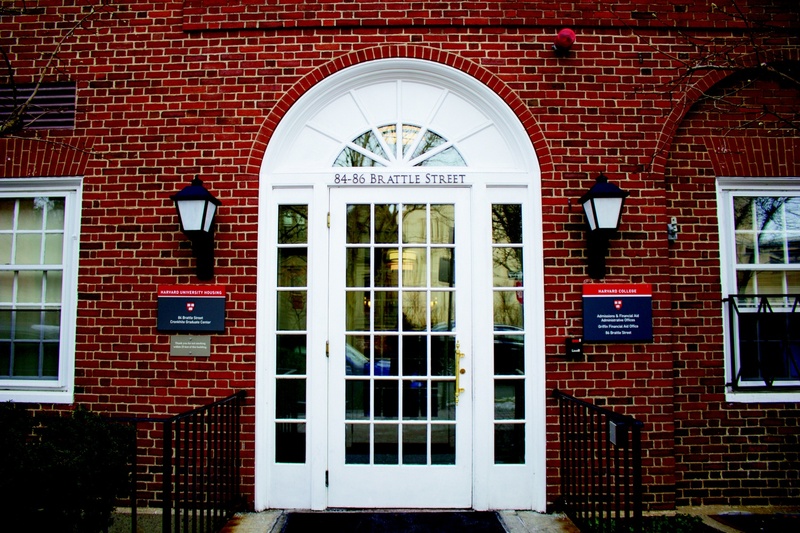 Fitzsimmons has previously defended the success of legacy students in the admissions process. While the College’s admissions policies on considering legacy status have remained the same, the admissions process has likely become more competitive overall. A record number of students applied for admission to the Class of 2022, and the Class of 2021 saw the lowest admission rate in the College’s history. By giving legacy applicants a leg up in the application and admissions process, Harvard displays a lack of commitment to its professed dedication to diversity.